Back in 1999 the music scene was vastly shifting. Throughout the nineties, rock bands ruled the arena, with the kings being: Alice in Chains, Nirvana, Weezer, Metallica, and Red Hot Chili Peppers. However in 1999, Britney Spears, N. Sync, Backstreet Boys, as well as other pop acts owned the charts, even giving Cher another comeback. The combination of the past's rock movement and the mobilization of the pop takeover created a blend of pop-rock music that was yet to be tapped into properly. 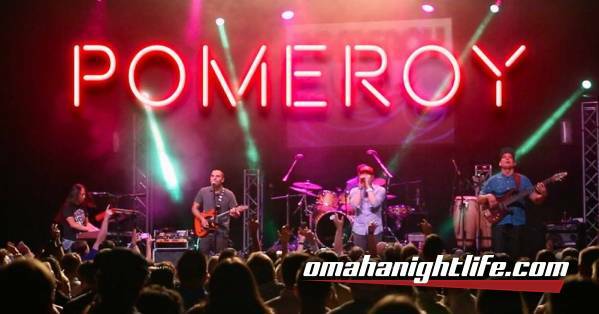 This set the stage for an indie band named Pomeroy from Kansas City, Missouri to create a new, fresh sound, and take over the Midwest for almost a decade. Pomeroy released the song "Robo Flow" from their first album Inside the Shine in the spring of 1999. It caught on like wildfire and was heard all over Midwest radio. Fans flocked to see the band, and they were consistently selling out shows, and packing venues. 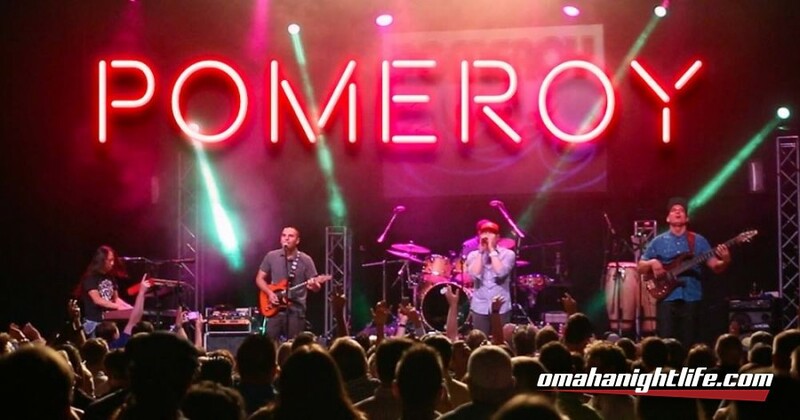 Pomeroy showed their dedication from the beginning, determined to give their fans a spectacular live show with great music. Their touring circle began to grow, as the buzz around them flourished. It was at this time when prestigious labels began to contact the band with offers. Atlantic, Warner Bros, Sony, Universal, and a barrage of indies came at them with similar comments, "Wow, we really love that song. But why doesn't the rest of the album sound like that song?" Pomeroy's answer may have been shocking to some of the labels, but they had to stick to their guns. They weren't about to make an entirely mainstream album. It was not because of the difficulty. Making a record where every song fit into the mainstream music scene was a no-brainer. They were seeking something more, and leaving formulaic approaches behind. Although Pomeroy had made a serious mark with their hit song, they all agreed that the rest of their album was just as important and it was critical to stick by that thinking. Years passed and their focus turned to perfecting their live show. With a stellar set list, powerful instrumentation, and sheer talent, the band became the stars of the Midwest music scene. Pomeroy released two more records throughout this time, Cocoon Club in 2001 and Identity in 2004. Their DVD/EP titled Live at the Blue Note was released in 2005 and garnered rave reviews. With all of this success under their belt, Pomeroy felt like it was time to release an epic record that would be unforgettable, timeless, and reflective of their growth as a group and rebirth as new artists. On October 9, 2007 Pomeroy released "A New Reflection". Pomeroy toured extensively on this album before releasing two follow up singles, "Release This" (2009), and "Green Room" (2010). 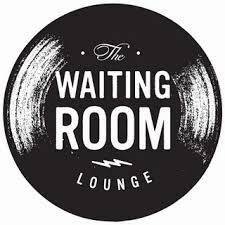 Pomeroy is currently on hiatus but the band members keep in close contact and anxiously await the possibility of reuniting. As veterans of the stage, Pomeroy has been enlightened by their longevity in the music industry and inspired to emerge with a sound that is unmatched.